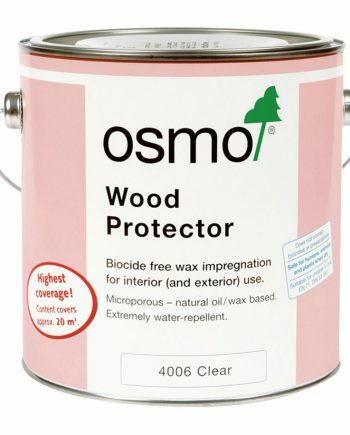 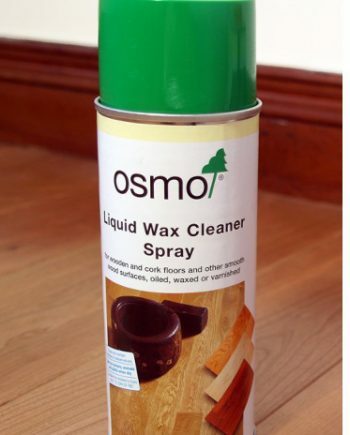 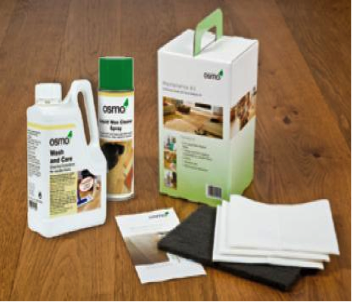 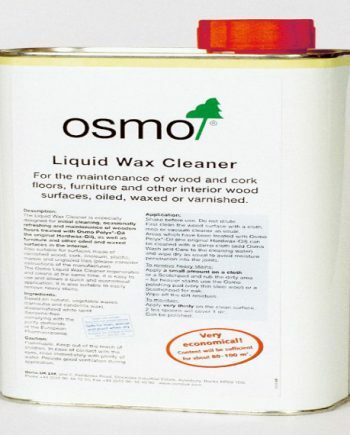 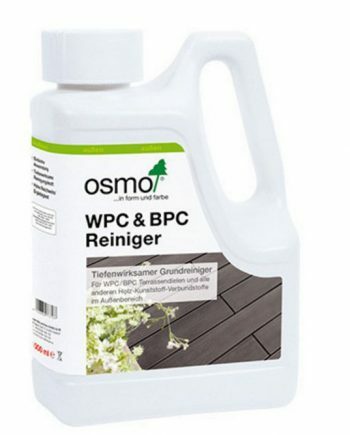 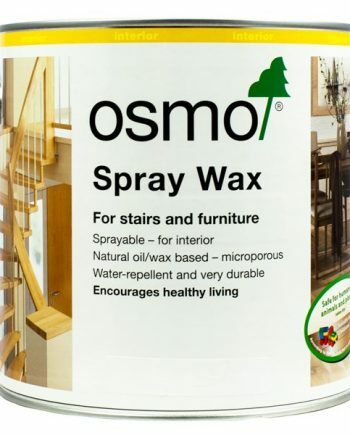 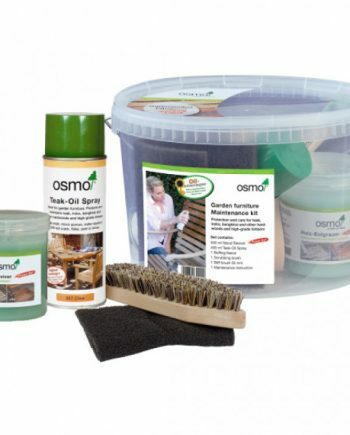 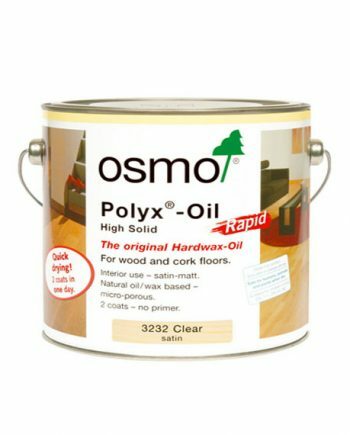 ‘With just one tin of Osmo you can achieve near to double the square metre coverage of an ordinary wood finishing system’. 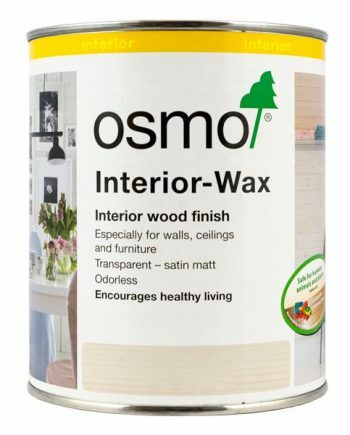 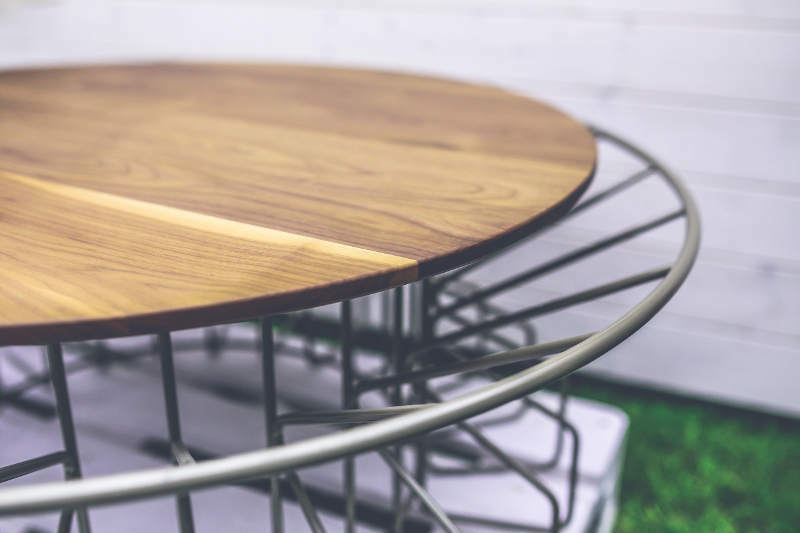 Osmo Interior Wood Finishes contain an unusally high amount of pigments and oils and as such they have a much better coverage than more conventional finishes. 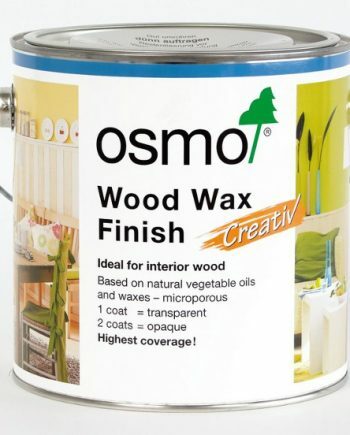 Osmo Wood Finishes leave a stunning surface finish after just one or two coats, without the need for a primer or base coat. 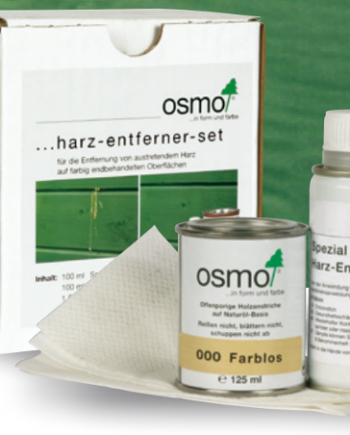 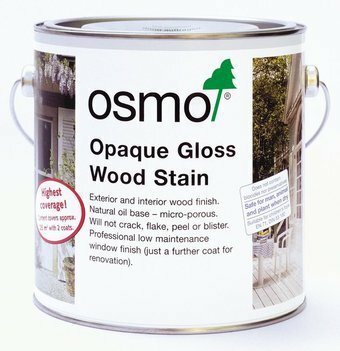 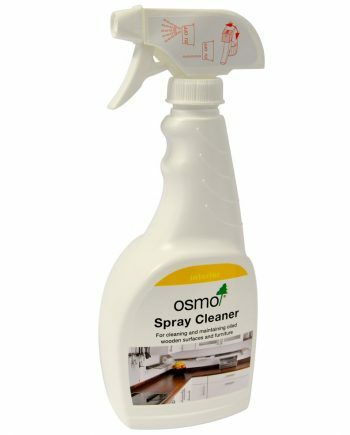 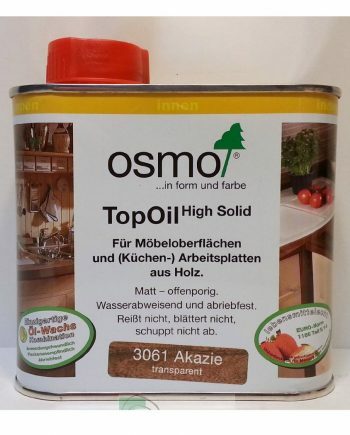 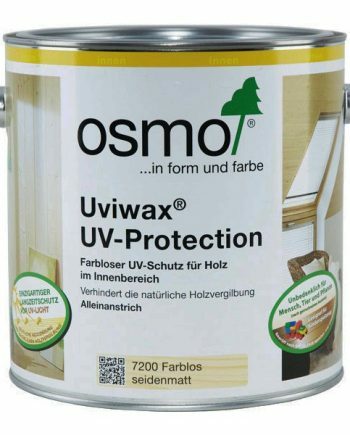 In comparison to other paints, which need primers etc., the time you need to use Osmo is massively reduced, saving you time and money.